Tuesday 6th February is Safer Internet Day. The theme this year is "Create, Connect and Share Respect: A better internet starts with you”. This is a great theme and is very relevant to the impact social media has on children. 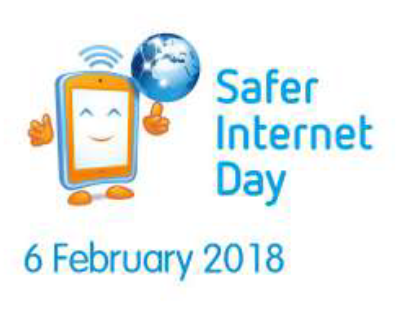 Online safety is a focus this year in the school and this day further highlights the importance of properly educating children on how to use the internet safely. It is an incredible tool but education is key. Please take this opportunity to ask your child what they have been learning in school about being safe online.